Nosaj Thing ft. Whoarei - "Don't Mind Me"
Fresh off a couple choice production credits on Kendrick Lamar’s To Pimp A Butterfly, mystery voice Whoarei has popped up as one of only two features on Nosaj Thing’s third studio album. He’s in good company: Chance the Rapper is the other. 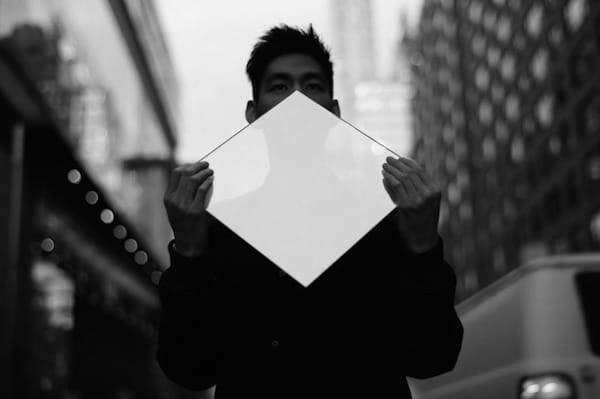 “Don’t Mind Me” features classically woozy and wonderful production from Nosaj Thing. Subdued keys wander around the beat; soft, lo-fi vibes that are complemented by Whoarei’s breathy vocals. The voice builds into many voices, all running the same phrase at different speeds and pitches. It’s all very James Blake-by-way-of-California, sun drenched and half asleep. Nosaj Thing’s Fated album is out May 5 on the L.A. producer’s own Timetable label, and Whoarei’s own album (also via Timetable) will follow soon after.